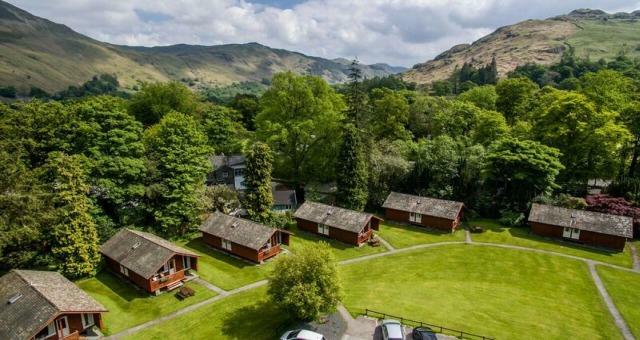 Patterdale Hall Estate offers weekly bookings starting on Friday and Saturday and sometimes short breaks. Thanks so much, Mr Davies, we're glad you had a fab time! A 300-acre private estate including 100-acres of amenity woodland and access to private lake foreshore. Children welcome from any age. From M6 jct 40 take A66 west then A592 at next roundabout. Go through Glenridding turn left before Patterdale sign. 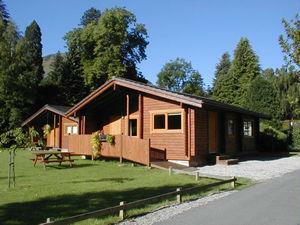 Office just off A592 between Glenridding and Patterdale. From M6 jct 36 take A591 to Windermere then A592 over Kirkstone Pass. Go through Patterdale, turn right after Glenridding sign. Rail station at Penrith, bus no. 108 from rail or bus station stops outside estate office. The above accessibility information relates to a combination of all 17 property types, not all facilities are available in all properties.